At Lowe’s, we understand that magic can happen if employees are provided with the right work environment. Creative workplaces cultivate innovation and collaboration and we realize that the more our 265,000 employees are engaged in their work, the more valuable they can be to our customers. 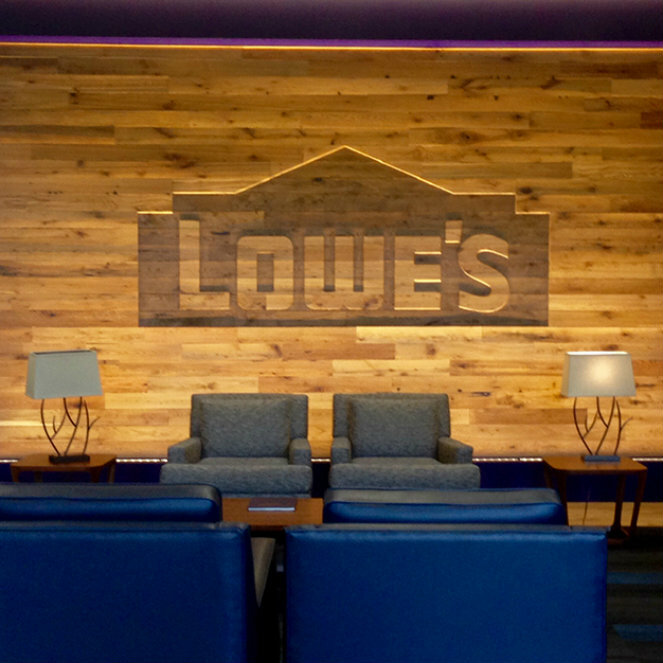 From our call centers to our stores and even to our corporate office in Mooresville, NC, our Lowe’s locations are uniquely their own. 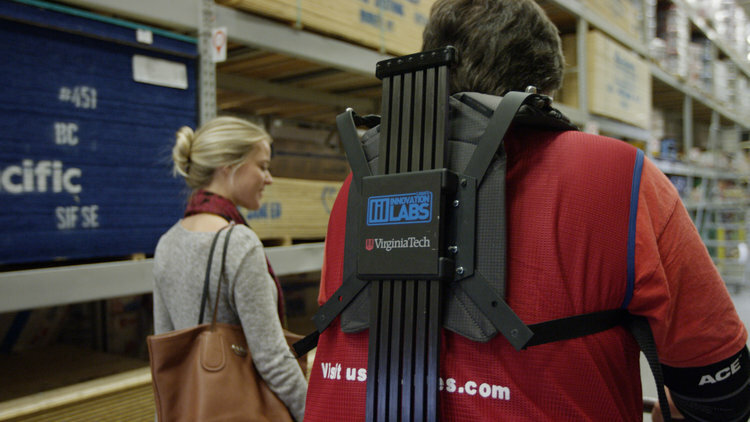 Lowe’s Innovation Labs is pioneering the future of home improvement and retail. Our international team of innovators, engineers, and designers focuses on how new technologies can transform the company and better serve customers. We’ve pioneered 3D shopping experiences, robotic exosuits to keep employees healthy, virtual reality training programs, and more. Explore all the ways this team is rethinking retail here. 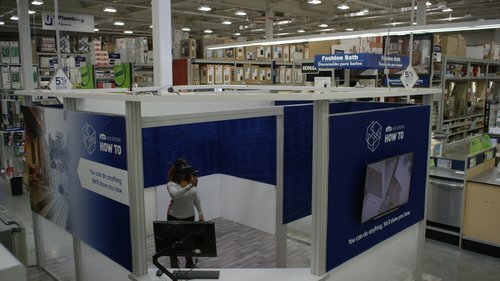 Our latest project will be the Lowe’s direct fulfillment center in Robertson County, TN, which will ship parcel packages directly to Lowe’s customers and stores nationwide. The center will cover 1.1 million square feet and we plan to employ 600 people to work in the center by 2022. It will be one of the most technological operations we’ve built, and we are excited and inspired as we continue to expand our locations. Take a look at more of our cool workspaces below, and join our team in any one of them! 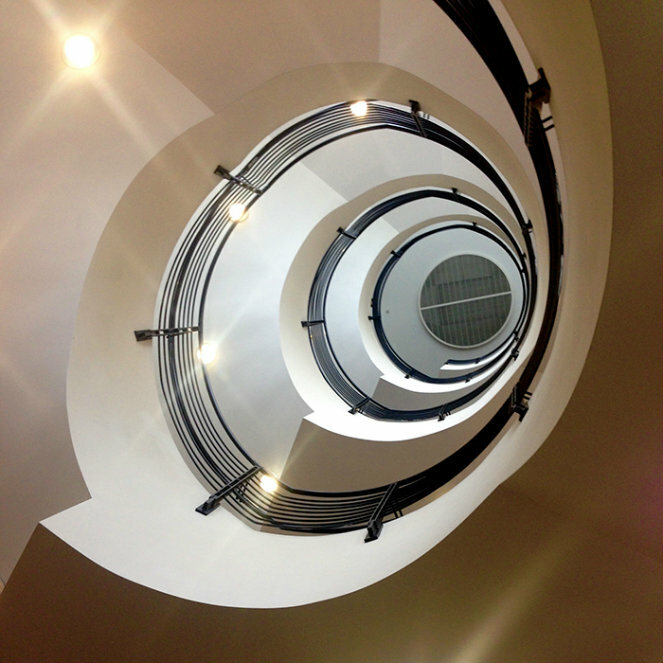 From the spiral staircase, to the Zen garden, to the “Living Room” and a common area with a variety of restaurants, our corporate headquarters is pretty amazing. 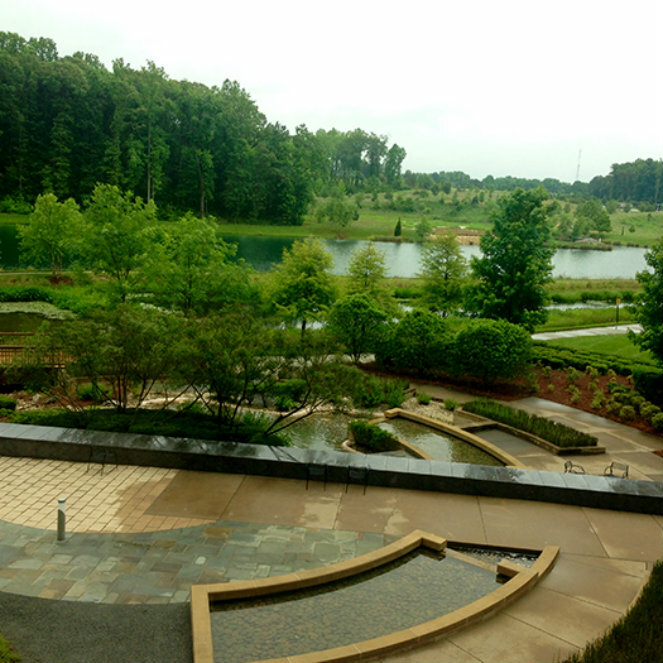 Check out our corporate opportunities in Mooresville, NC. 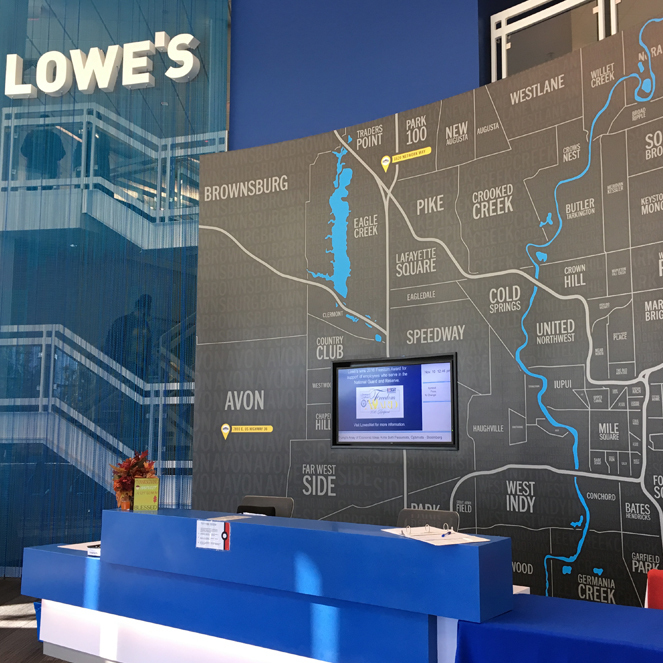 Our Lowe’s Customer Support Center in Indianapolis, IN was inspired by local geography, including the White River. This is apparent throughout the facility, with its “River” and “Street” corridors. 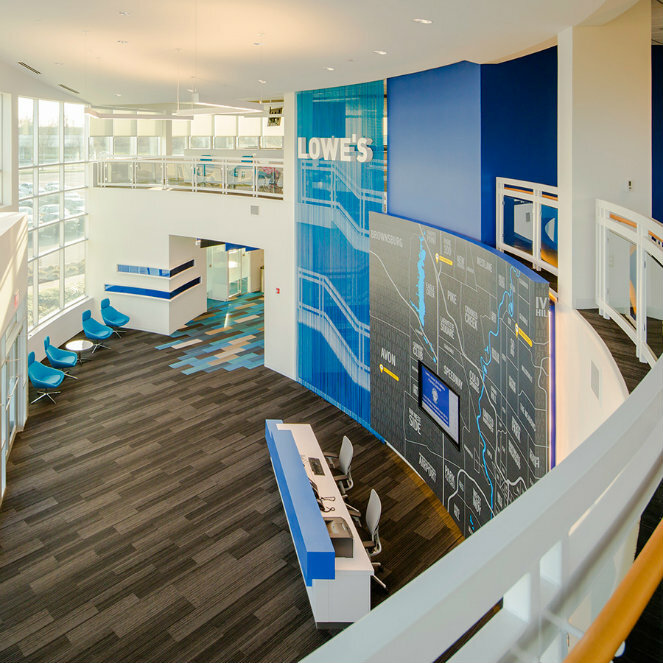 The unique ceilings, bright floor accents and suspended panels create a circular feel throughout the location, while the main lobby houses a 30-foot-tall suspended chain with a backdrop of the Lowe’s logo. 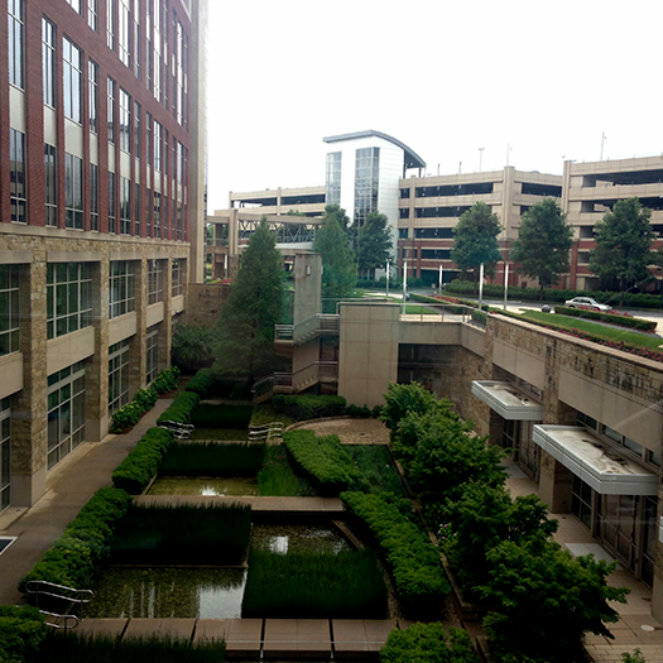 It’s a creative and fun space perfect for our team of 1,400 customer support employees. Even our stores have cool perks, each unique in their own way. 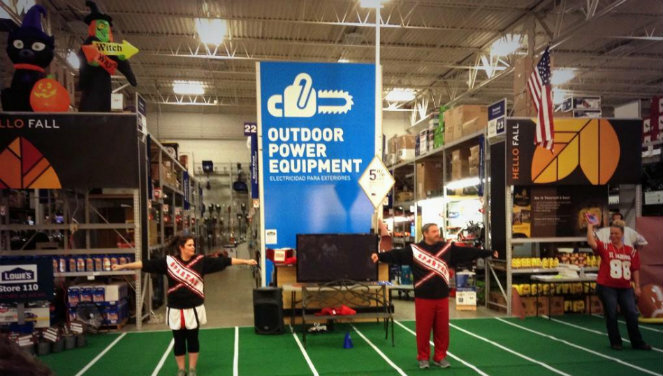 Here a few Lowe’s employees living the #LowesLife in one of our 1,840 locations.